The Junior Youth Action (JYA) Program provides seventh and eight grade students with early exposure to leadership skills so that they will grow into exceptional change agents in their communities. 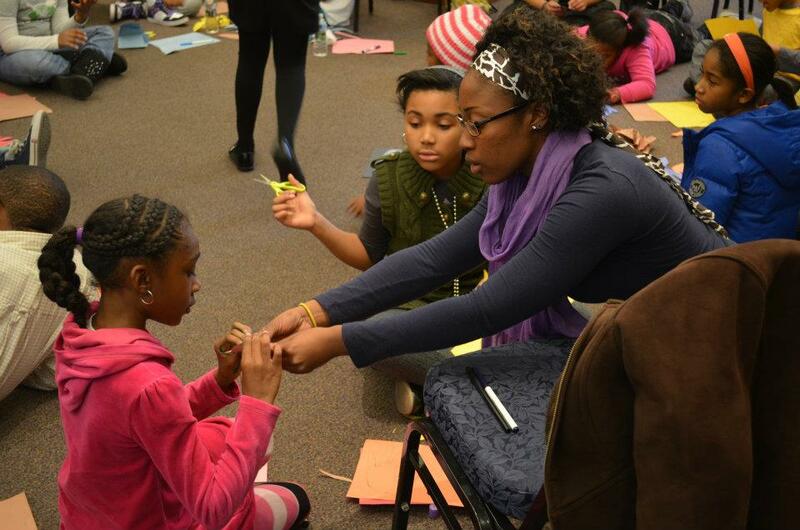 JYA works with middle school aged students for ten months to teach them leadership skills, help them identify leaders throughout both history and their communities, and then provide them with opportunities to participate in service projects. The Junior Youth Action Program fulfills Youth Action’s mission of producing socially responsible and transformational leaders by providing students with clear pathways to civic engagement through leadership development workshops and early exposure to service. JYA members who successfully complete Junior Youth Action transition into Youth Action’s Inspiring Leaders Program in 9th grade. 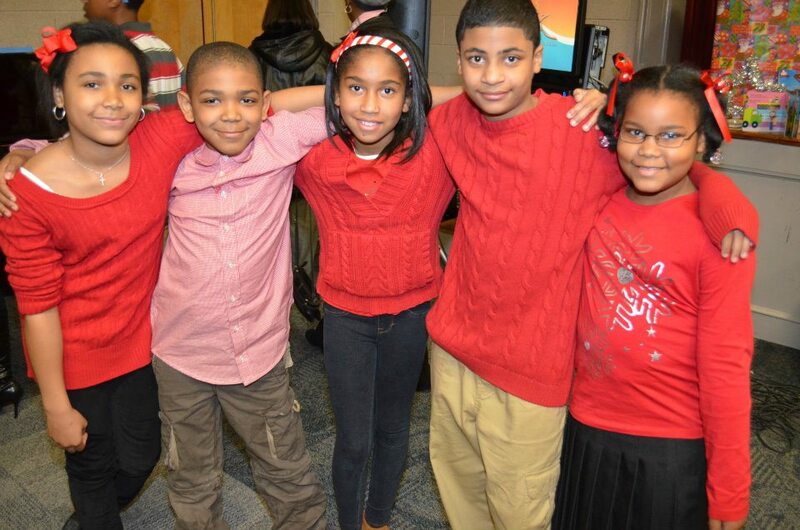 Hence, the program has a dual purpose: (1) Students who enter this program will be equipped with fundamental leadership skills needed to become an exceptional future member of Youth Action (2) To prepare middle school students to develop a social conscious that will support their training in becoming socially responsible leaders. Junior Youth Action provides an assortment of service-learning opportunities, workshops, and trips that expose middle school-aged youth to the importance of education, leadership, and service. Participants are educated on important issues facing global communities and they engage in volunteer service, educational field trips, and other activities that pertain to servant leadership. What makes our Junior Youth Action program unique is simple: we are a student-led leadership development program. Members of Youth Action represent a cohort of intelligent, socially conscious, ambitious, and community involved students who mentor the next generation of young aspiring changemakers. Many mentorship and leadership development programs are operated by young professionals or adults. 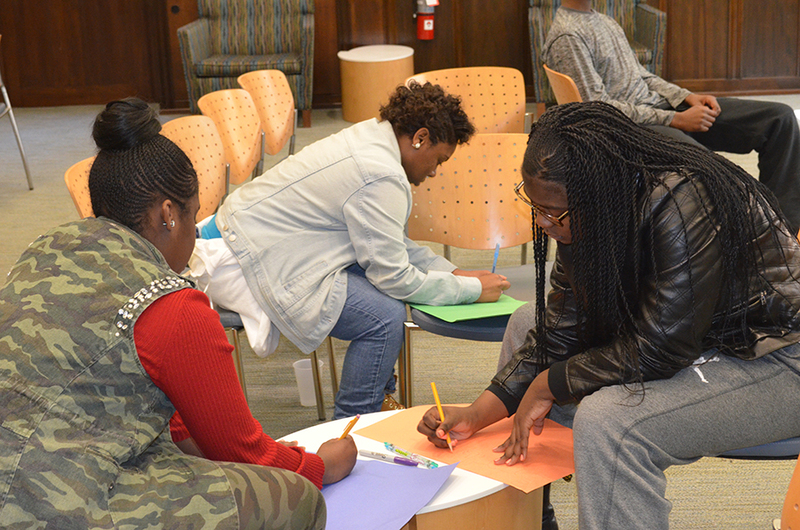 Our mentorship and leadership development program is operated by upperclassmen in high school and college. The mentor and mentee proximity in age allows for more trusting and respectful mentor-mentee relationships to flourish. Our reviewed and professionally approved by educators curriculum follows a student-led model that has been tested on members and allies of Youth Action. Junior Youth Action’s curriculum is completely focused on two elements: leadership and service. We believe the following components will mold participants into strong servant leaders: (1)interactive leadership development sessions (2) service-learning activities (3) field trips to historic landmarks with a specific focus on leaders in history. Junior Youth Action is a ten month program that meets on the first and third Saturday of every month from 12:00pm- 2:30pm. All sessions are mandatory for students to attend. Interested in Joining Junior Youth Action? Early Decision applications are being accepted through April 20, 2019, for the Junior Youth Action's 2019-2020 service year. Apply Today!